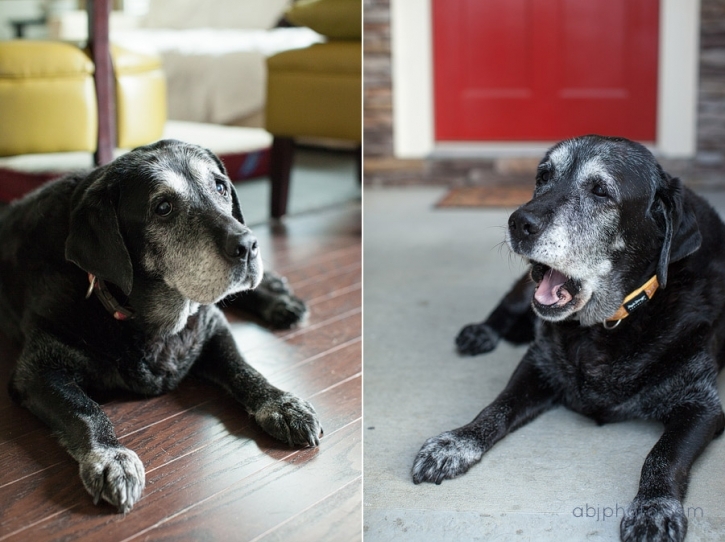 A few weeks ago, on my quest to create an awesome calendar for Atlanta Lab Rescue, I got to meet Cassie! 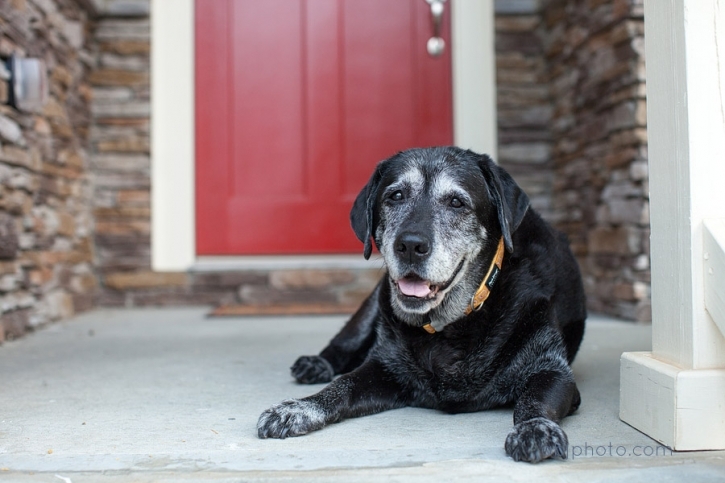 Cassie is a senior dog who is living out the rest of her life comfortable in the hands of an Atlanta Lab Rescue volunteer. Thank God for volunteers like you! This sweet girl is 15 years old and still going on walks twice a day. She has two younger brothers to keep her busy, and a mama that gives her LOTS of love. I love the wisdom in the eyes of an old dog. They are genuine, intelligent, and welcoming. 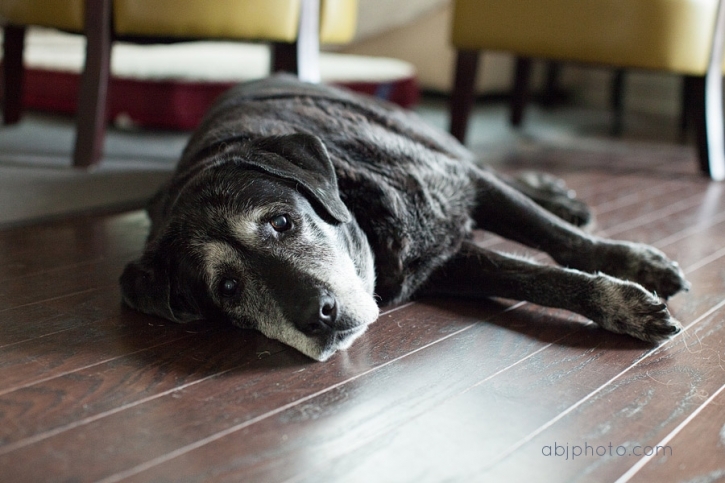 They make me think of the dogs I have loved in my life, and how sweet it is to care for one in old age. They are our best friends, and how sweet it is to love a lab seasoned with life! Cassie is still very loved by her owner, who is now living in an assisted living home. I was happy to hear that she and Cassie got to visit not long ago! Thanks to Cassie and her new mama for letting me come over and spend some time with you! It was a true joy and an afternoon that I will remember. Please keep an eye out for our upcoming Atlanta Lab Rescue 2014 calendar, you will not want to miss the ALR “treat” we have for you!